Guwahati: It was a night meant for peace and harmony and the medium to attain it was music. The ‘messengers of peace’ for the night had come all the way from Mumbai to Sarusajai Stadium in the city. Har ghadi badal rahi hai roop zindagi, Chaav hai kahhi hai dhoop zindagi, Har pal yahan jee bhar jiyo, Jo hai sama, kal ho na ho…… this is how it began as Shankar Mahadevan of the Shankar-Ehsaan-Loy trio paid tribute to departed Assam musician Charu Gohain on stage in front of a 10,000-strong crowd. 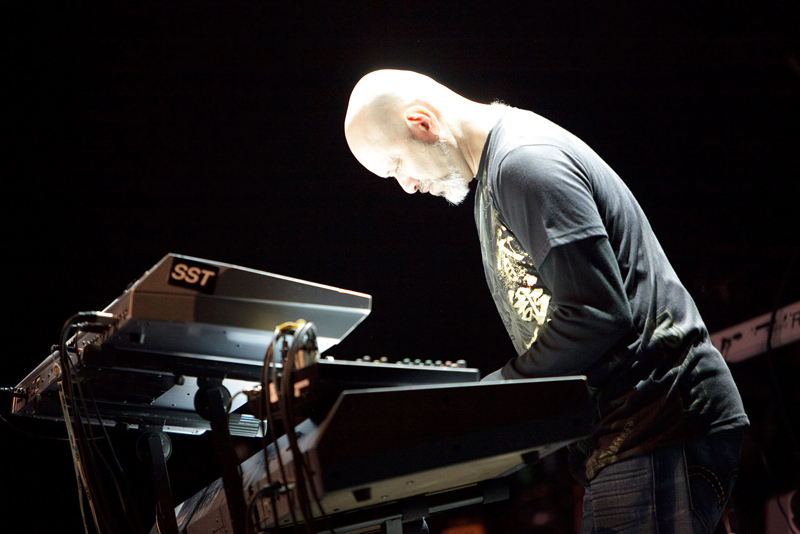 “He made people happy by writing and composing music. We salute his efforts. May his soul rest in peace,” Mahadevan said. The programme titled ‘Maa Tujhe Salaam’ was organised by Assam Police Wives’ Welfare Association in a bid to bring peace and harmony among people. “Music can be greatly influential in bringing a change in any part of the globe. It’s great to see the change. We always tried our best to convey the message of peace through music. We should love each other and be in harmony,” said Ehsaan Noorani. Shankar-Ehsaan-Loy — one of the most popular music bands across the country — belted out their popular tracks one after another. When Shankar Mahadevan started Maine jise abhi abhi dekha hai, kaun hai woh anjaani, woh hai koi kali ya koi kiran,ya hai koi kahani, use jitna dekhon utna sochon, kya use main keh doon…… in no time he found himself surrounded by a group of ‘pretty women’. “They are my favourite Indian band. I have even watched their live performance once in Mumbai. 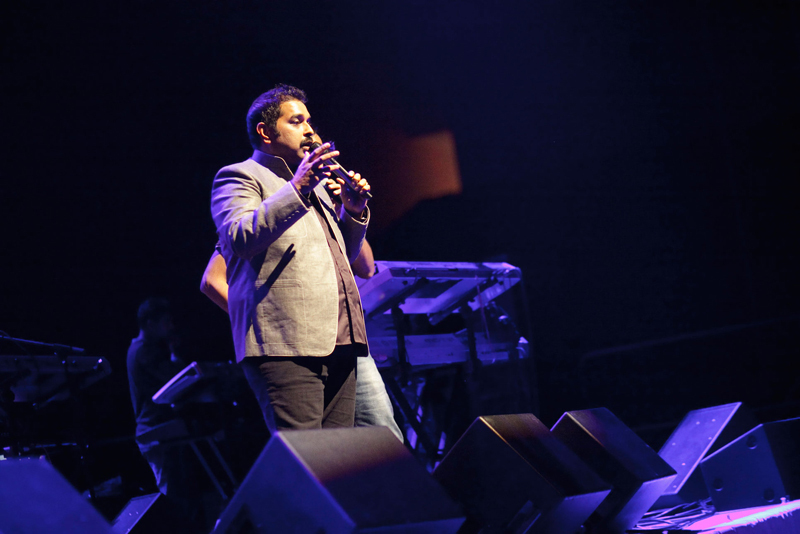 But to dance with Shankar Mahadevan was really special for me,” said one of the girls who rushed on to the stage. 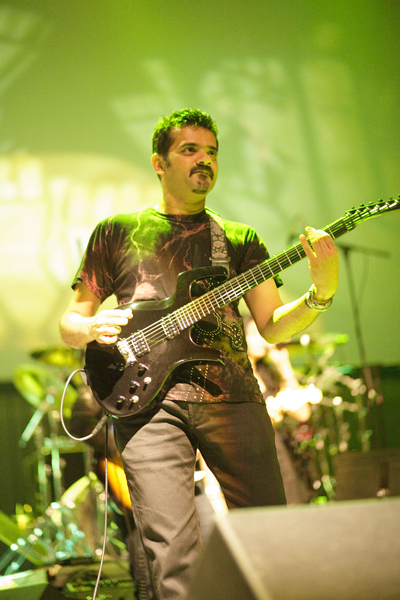 There was another moment when the crowds cheered loudly as they found that the bass guitarist of the band, Dibya Nath, belonged to Guwahati as Shankar Mahadevan introduced his band mates to the public. On the occasion renowned singer and folk music exponent Khagen Mahanta was also felicitated for his contribution in enriching the cultural heritage of the state. Northeast Breeze, another popular music band of the region also performed on the occasion and their music album Reflection was also released by the trio. “It was a proud moment for us. Shankar released the album for us. We are lucky that the album was ready and it coincided with the occasion,” Rupam Bhuyan, the vocalist of the band told Seven Sisters Post. 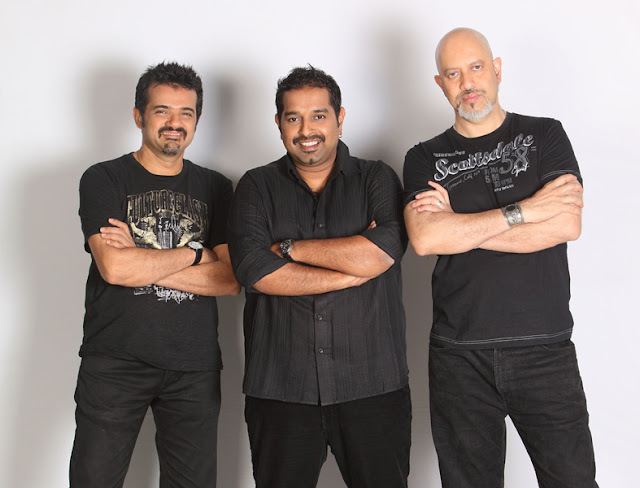 The band members of the Northeast Breeze were also excited to perform with Shankar-Ehsaan-Loy for the first time. “It was a nice experience and we are looking ahead to performing more shows with them,” Bhuyan further said. The album Reflection consists of eight numbers and reflects burning issues of the present society.